All you Unsung Heroes of Glass & Glazing …your moment has come! Nominations are now open for the new category in the G15 Awards and early signs are that competition will be fierce. 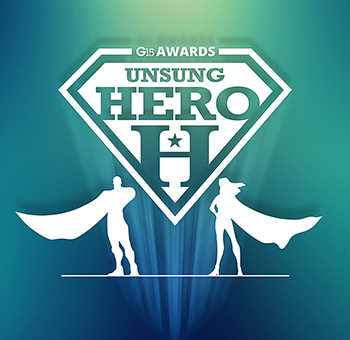 The new category was launched only last week and now the details and the all-important nomination form are live online and ready for you to help us recognise all those who have overcome challenges or done anything above and beyond in the line of duty, whatever sector of the industry they work in.